Human’s eyes - window to the soul - are easily attracted to beautiful image and scenery around us. It is the music, it's the color. It's the lighting. Hence, lighting, decorations, led and effects are all an important element in creating these beautiful images. 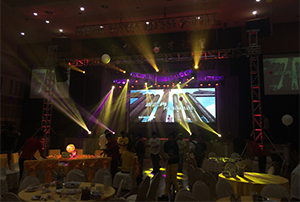 We use professionals sound and light skill to customize an idea for lighting design which aesthetically accommodates to the mood and layout of your event. The color schemes as well as highlighting aesthetic feeling, bringing the best out of your event. Making you walk into an event and felt instantly transported. Confetti are not only perfect for parties and celebrations, it is also perfect to create a romantic atmosphere. 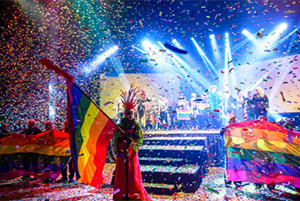 Happy events could not go wrong with colorful confetti effect! 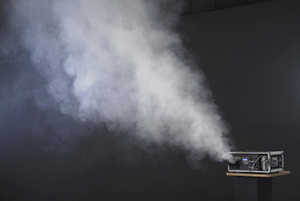 This creates a thick mist namely the fogging effect, an atmospheric smoke that can pop out the lighting effects as well as adding mystery or romance in a performance. 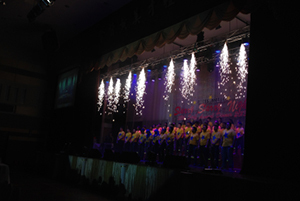 This effect is perfect in highlighting the climax of an event as well as adding aesthetic look to the stage. 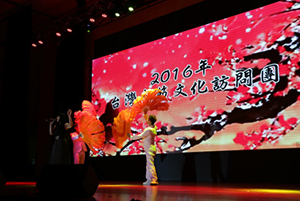 LED can be used in an outdoor or indoor event, within an exhibition stand or event space, though mostly for wedding ceremony, hotels, conference room, concerts and other big events. 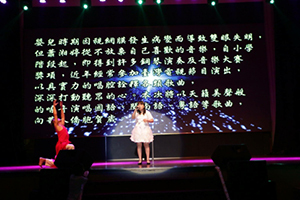 Using LED panel as the focal point, we can create various interactive backdrop where screen image can switch seamlessly during performances, conferences or live. Together with the lighting, the combination of interesting backdrop makes the visual effect much more magnificent, making the performances much more exciting to watch. 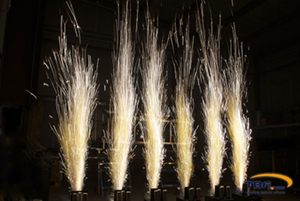 The display can adapt to various environment, in any event – be it outdoor or indoor. In an enclosed event, LED display can also be assembled to build large video walls of any size, used to display beautiful backdrop images, videos as well as presentations. We all know grabbing attention in an instant is what really makes a difference to the success of your event and LED panel gives your event exactly that. Attention. Perfect visuals, beautiful sound and magnificent effects, what more could you asked for in an event?